The Bet365 Gold Cup Chase, formerly known as The Whitbread, is the last major race of the National Hunt season. It usually attracts several horses that took part in the Aintree Grand National as there is sufficient time between races to make it a realistic target. The £150,000 Grade 3 chase has attracted a strong field this year with most of the top stables represented. So competitive is this renewal that the bookmakers are going 10-1 the field. Alan King’s Godsmejudge has to be considered a major contender after returning to his best in the Scottish Grand National two weeks ago. He finished second having pulled up in his previous two races and looks set to make a bold bid providing that hard race has not left its mark. He will have plenty of supporters at 11-1 with Bet365. Dr Richard Newland enjoyed Grand National glory with Pineau De Re and has a leading fancy here in Ardkilly Witness. The gelding ran well here in February when second to Relax and returned to winning ways at Market Rasen earlier this month. Same Difference was second here last year but has had a disappointing season for the Twiston-Davies yard. After three poor efforts, he hinted at a return to form when fifth at the Cheltenham festival behind Spring Heeled. The winner has been raised 9lbs for that success, although he did finish 30 lengths ahead of Same Difference at the festival. Burton Port was nibbled at in the betting for the Grand National but unseated his rider at the second fence. 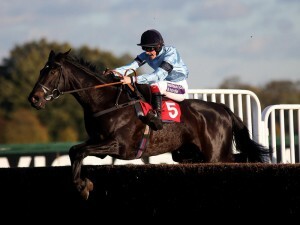 He was a top class performer back in 2012 but has since dropped almost two stone in the handicap. Tony McCoy rode him when second at Newbury last month and is back on board on Saturday. Nicky Henderson’s Hadrian’s Approach often blunders away his chance and his best form has come in smaller fields. Roalco De Farges was one of the co-favourites for the Scottish National but ran no sort of race and was eventually pulled up. Restless Harry would ideally like the ground soft so connections will be hoping for further rain before the off while the same applies to Rigadin De Beauchene, an easy winner of the Haydock Grand National Trial in desperate ground. 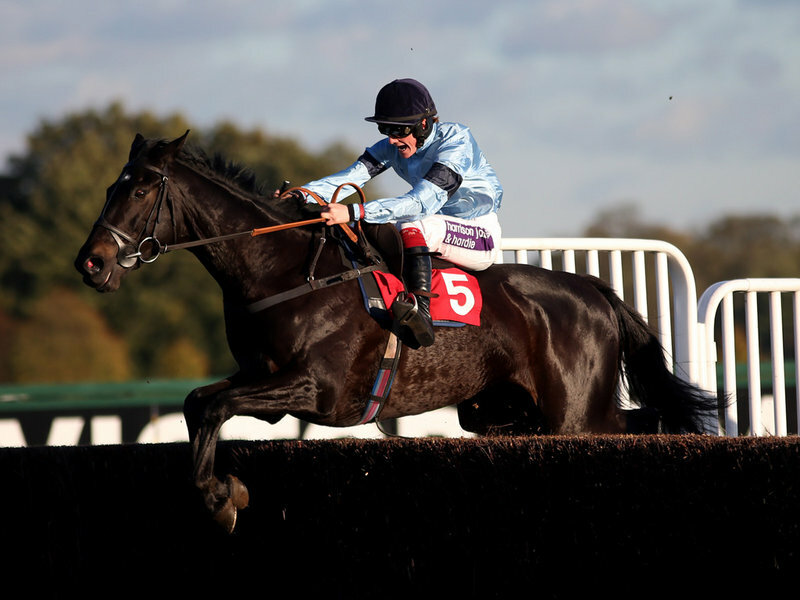 Bury Parade has been lightly raced this season by Paul Nicholls and has a chance on his best form. He blotted his copybook when refusing to race on his second start but there has been no sign of a repeat in his latest outings. Rose Of The Moon was another National casualty while Houblon Des Obeaux appears to have plenty of weight and this may be stretching his stamina. Bally Legend is the type to sneak into the frame at a big price in a wide open contest.